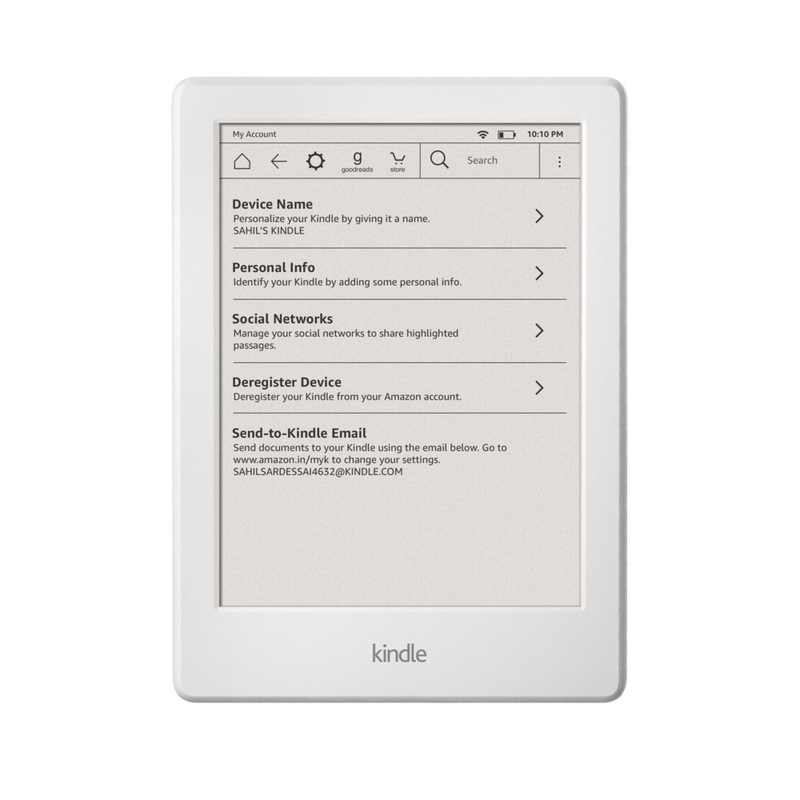 Kindle devices have an e-paper display, which is one of the best options for prolonged reading. But the screen's latency limitations provide a challenge for the interface. The gestures are very confusing and unintuitive, with redundant tap and swipe gestures. Reading long articles on LCD and OLED displays can be tiring, and Reading Mode doesn't help much. The Kindle provides a much superior display for prolonged reading. But the device's hardware limitations make the full web experience frustratingly unusable. The Article Mode, on the other hand, is severely restrictive. We can send PDFs and ebooks to Kindle by sending it attached to an email to a custom email address, then waiting for it to be synced to the device. This is inefficient and outdated. The Send to Kindle extensions are not universally available, and seldom work correctly. I couldn't find a single way to share articles from Android, PC or Mac devices to a Kindle other than typing out the link manually. The Kindle has redundant tap and swipe gestures with overlapping functionality. I reworked the gestures into a more intuitive swipe-based system for navigation, and tap and long-press interaction for actions. Annotation made within a book should be easily accessible, and in one single place, whether it's highlights, notes, or word flashcards. Using the highlights and notes as flashcards is a great way to brush up on the important stuff. Article Mode should be the default mode, with text and images, and nothing else. The user should be able to adjust font style and size, and save the article in the Reading List, or bookmark it. All Kindle devices come equipped with built-in WiFi. The technology can be used to create a local hotspot for quick and easy sharing of web articles, PDFs and ebooks. P.S. This is one of a series of fun concept projects I did when I was learning UX design. It might have some rough edges. More updates coming soon!